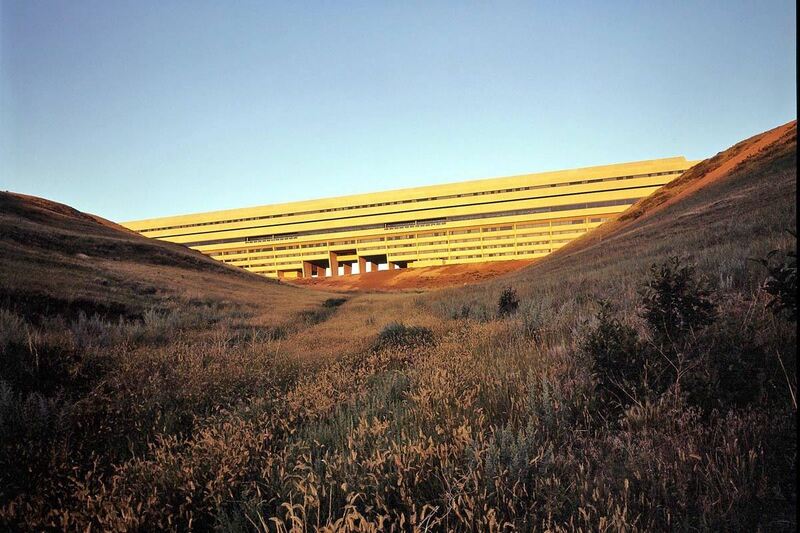 Do you have a story you would like to share about Arthur Erickson or his legacy? If so, submit your story in an email with photo(s), video, or any combination thereof, and (subject to editorial review) we will publish it here. Send your story to info@aefoundation.ca with "Chronicle" in the subject line. Watch this space too for Erickson-related news, book notices, meeting reports, and more. At their 2017 annual general meeting, AEF members have acclaimed a board of 15 directors, three of whom are new. Returning directors are Phyllis Lambert (Chair); Phil Boname (President); Liz Watts (Vice-President, West); Michael Propokow (Vice-President, East); Simon Scott (Treasurer); Christopher Erickson; Neill Cumberbirch; David Covo; Linda Fraser; Hugo Eppich; Lois Milsom; and Larry Beasley. New directors are Don Luxton; Clinton Cuddington; and William McLean. The 2015 Erickson House and Garden Conservation Plan (available here) is part of a larger package being assembled, including detailed architectural plans, condition report, conservation costing, to assist in the long term conservation of the Arthur Erickson House and Garden, through a Heritage Revitalization Agreement with the City of Vancouver. The plan was prepared by Donald Luxton & Associates and Neill Cumberbirch Architect. At its 35th Anniversary Awards Gala in February 2016, Heritage BC cited the authors of the conservation plan for Outstanding Achievement in the category Heritage Planning and Management. 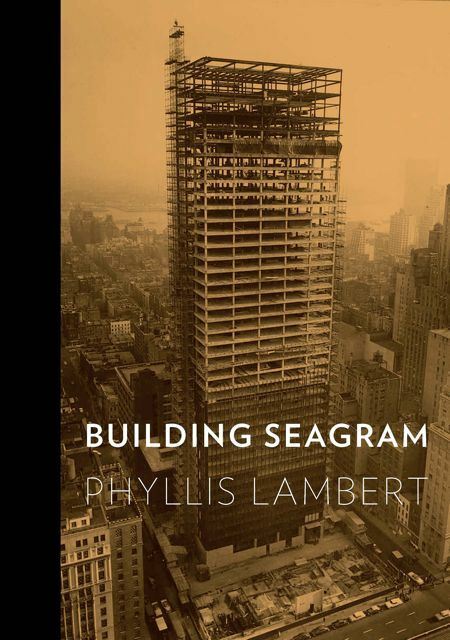 Phyllis Lambert, Chair of the AEF board, recently published her book Building Seagram, which is a personal and deeply researched cultural history of architecture, art, urban regulations and real estate, as well as conservation and stewardship in New York City. 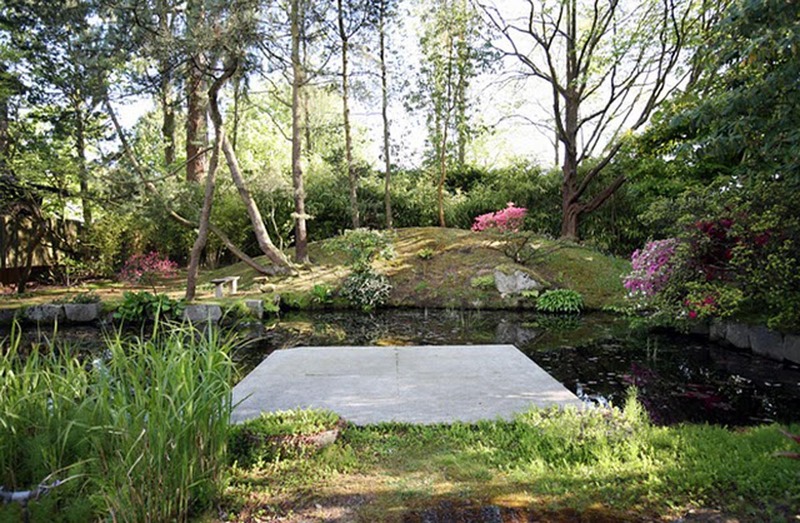 Lambert was 27 when she took over the search for an architect and chose Mies van der Rohe. Through her choice, she established her role as a leading architectural patron and singlehandedly changed the face of American urban architecture. Read reviews from the New York Times and the London Review of Books. 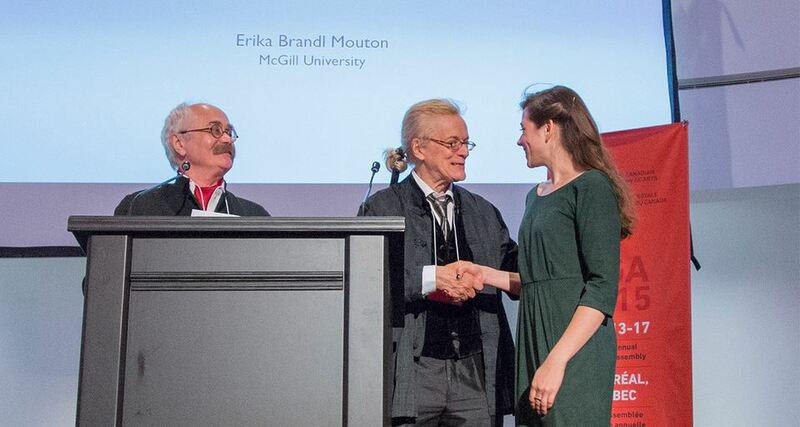 Erika Brandl Mouton of the McGill School of Architecture is the 2015 winner of the Arthur Erickson Travel Study Scholarship, jointly awarded by the Arthur Erickson Foundation, the Royal Canadian Academy of the Arts, and the Erickson family at the RCA’s annual general meeting in the spring of 2015. The Erickson family wishes to note, in particular, the generous contributions of Western Living Magazine to the Arthur Erickson Fund for Excellence which helped fund this scholarship. We very much look forward to seeing Erika’s report on her travels. "Arthur’s large projects usually went through an extended period of gestation, with extensive studies and dialogue involving various design team members. But in 1981, for the Abu Nuwas project in Baghdad, we were required to produce two complete, bold schemes for the entire 3.5 km of Tigris River frontage for a very tight deadline. These two schemes were to serve as the focus for an international planning and design conference in Baghdad, and to provoke clearer instructions from the ultimate client – Saddam Hussein himself. And each scheme required a “big idea” that could only come from Arthur. "Arthur’s first 'big idea' – a new island in the middle of the river – had come very quickly in response to a surprise question from the Mayor of Baghdad. But as the days ticked by, the team was getting desperate for Arthur to come up with a bold concept for the second scheme. Then one morning, faxed from wherever Arthur happened to be that day, we received five pages of 8½ x 11” sketches that he had done on his airplane tray table or in his hotel room. Three sheets combined to form a complete layout for a series of gardens along the banks of the Tigris, while the other two sheets provided more detail on some individual gardens, right down to species of scented trees and geometries inspired by traditional Islamic patterning." Reviewed: "Eppich House II: The Story of an Arthur Erickson Masterwork"
Published: Michael Prokopow's book "Smith House II"